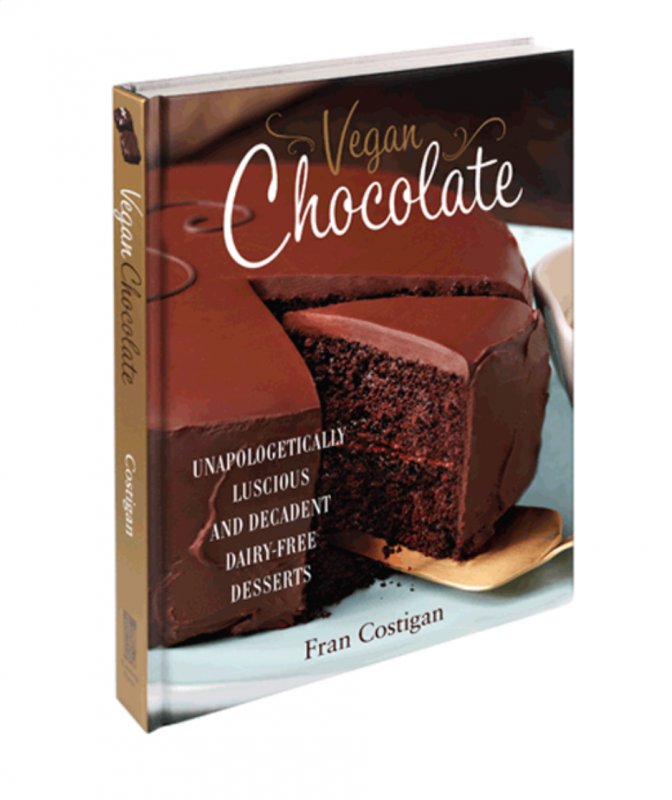 I count Fran as a highly esteemed colleague in the vegan culinary world. Her expertise and sweets are in a league of their own. 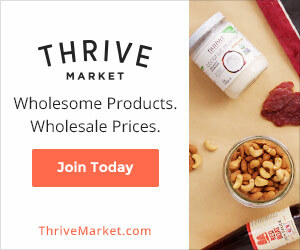 Chef Fran is a highly respected advisory board member of the Coalition for Healthy School Food, which I chaired, as well as a talented creative. 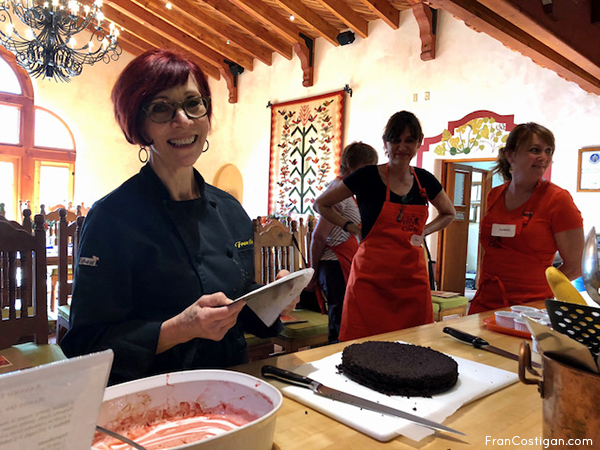 She is meticulous about her teaching and recipes — in fact Chef Jorge and I surprised her as attendees in one of her classes. The class was organized, detailed oriented, fast paced, tasty and fun. 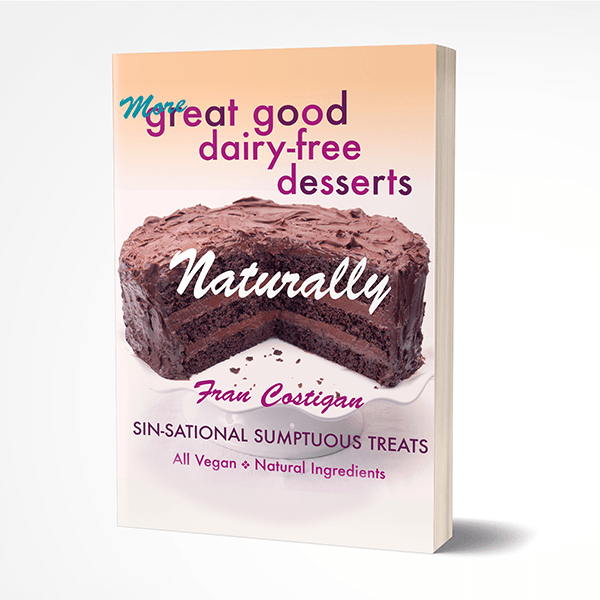 The delicious results of the recipes surprised the many non-vegan students. Anyone, anywhere who can take a course with Chef Fran is in for a lot of learning – Your life will be sweeter.